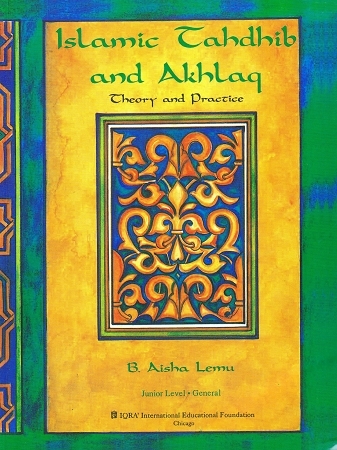 This is a revised and expanded edition of Aisha Lemu’s landmark book, originally entitled “Tahdhib and Sirah.” Within this textbook, a broad spectrum of moral and social teachings as well as important biographies are covered in a systematic and organized way, giving both the theory and practical examples of akhlaq and tahdhib. 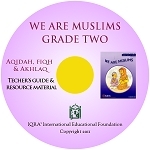 This revised edition hands over organized and graded lessons for classroom or home schooling purposes. 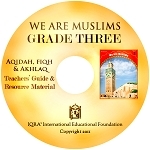 It also provides practical models of Islamic virtue by presenting the biographies of select prophets, sahabah, and other pious individuals. This books is a gem. 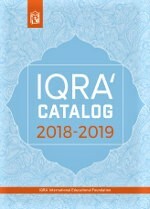 I love the amount of research and thought behind writing this book. I enjoy reading it again and again. And thank you for recommending me this book.